. 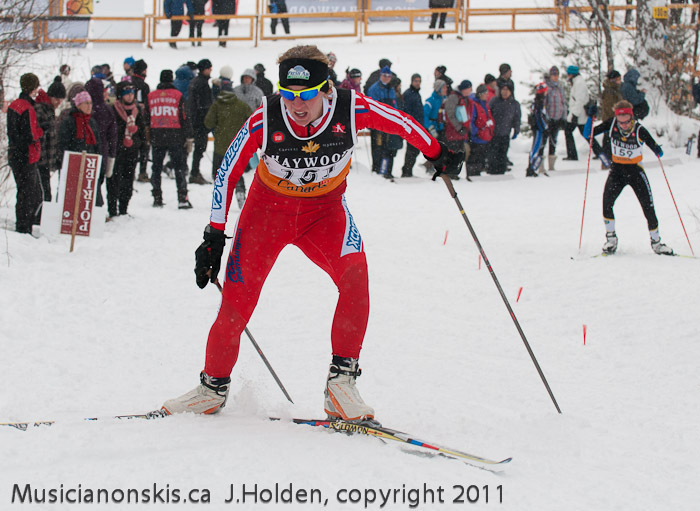 : 2011 Eastern Canadian Championship Photos - UPDATED! :: Ski XCOttawa.ca :: Skiing in Ottawa and Gatineau Park :. 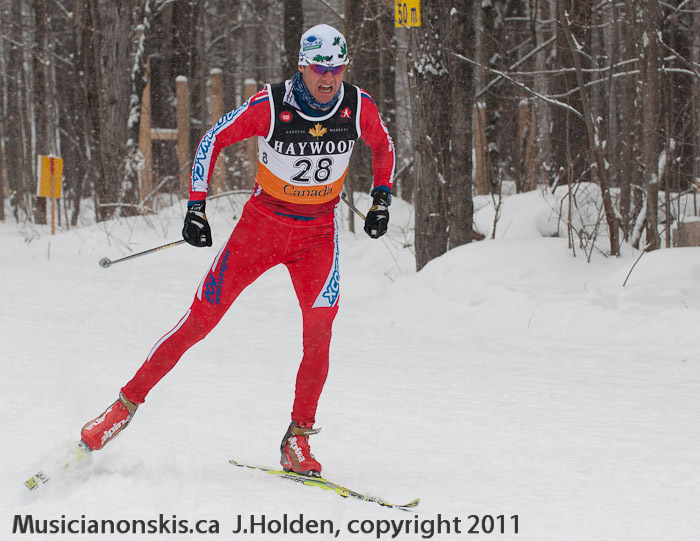 2011 Eastern Canadian Championship Photos - UPDATED! Many thanks to Jo-Ann Holden for braving the elements (for 9hrs!) once again to document the local and national racing scene! Eastern Canadians 2011, Sprints, XCOttawa team.